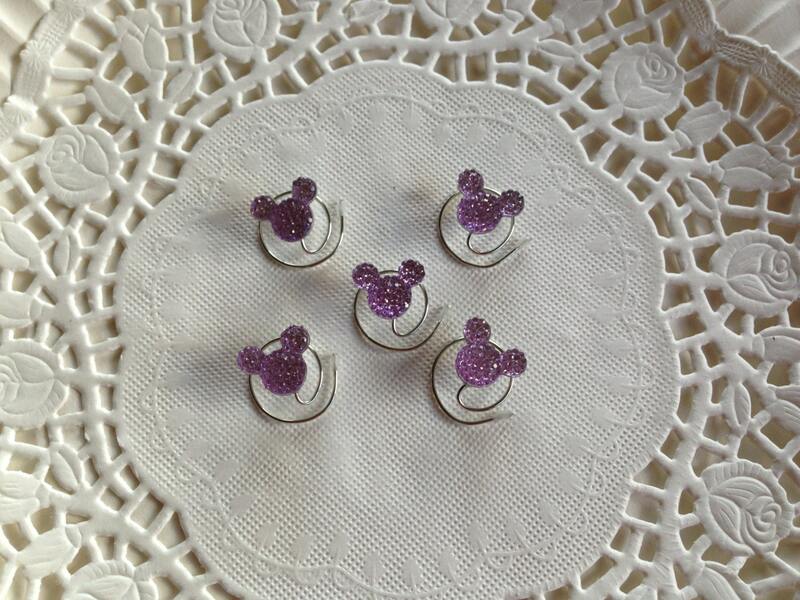 Tiny Lilac Mouse Hair Swirls are so easy to use and so Elegant to wear. Just twist them into your hair and right back out again. They will look as if they are floating in your hair. Perfect for Prom Updos, Bridal Parties, Dancers, Twirlers, and Skaters! 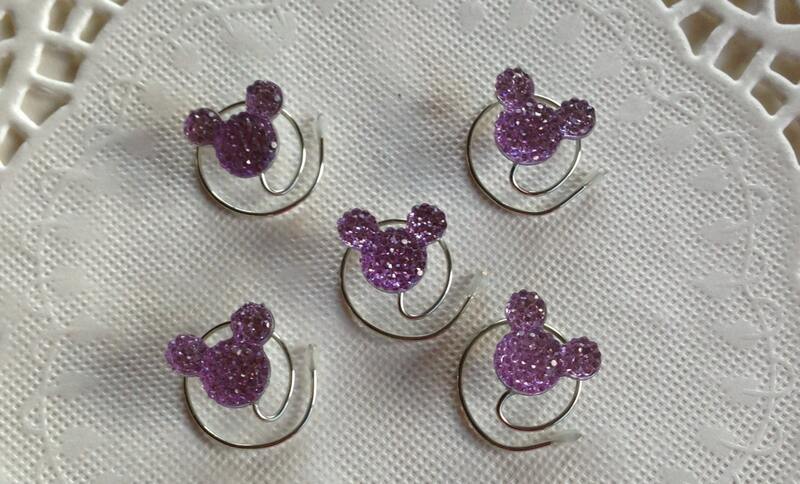 Add some sparkle to your hair on your trip to Disneyland or Disney World! 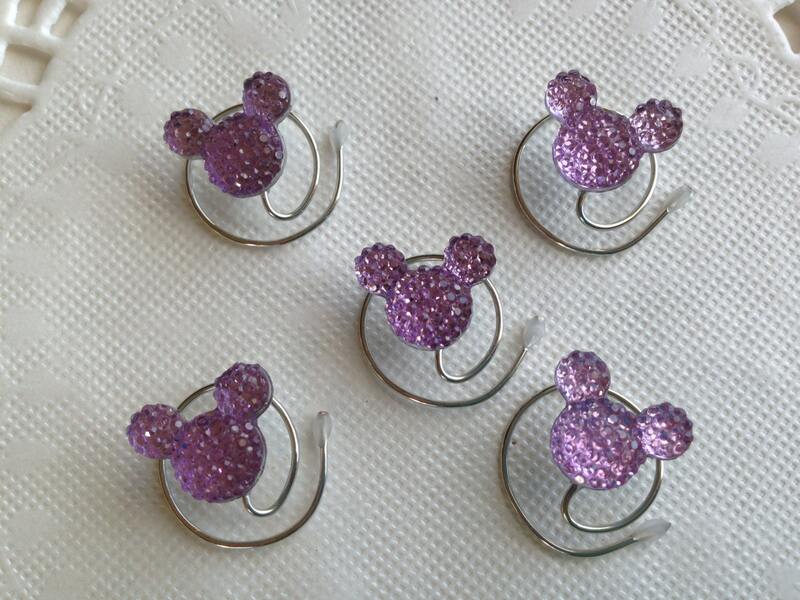 If you need more than one set of lilac mouse ears hair swirls please let me know and I will list them for you. Love these so much! They look exactly as pictured and shipped quickly. 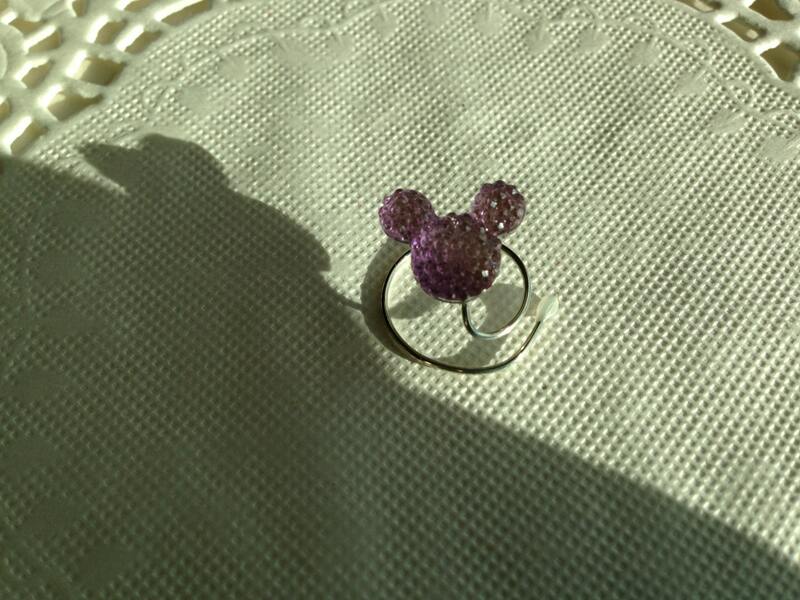 Can't wait to wear these at my wedding! Super cute and well made. They arrived quickly too.